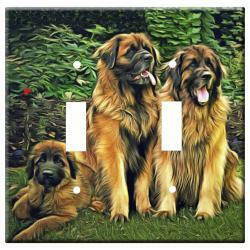 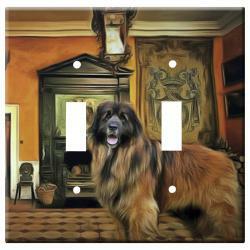 Our Leonberger gifts are created from exclusive dog breed art by Gone Doggin! 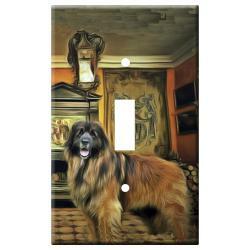 The Leonberger is a big bundle of love. 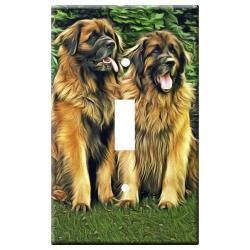 Bred as farm dogs and family companions, Leonbergers are eager to please, with their love of children they are wonderful family dogs.